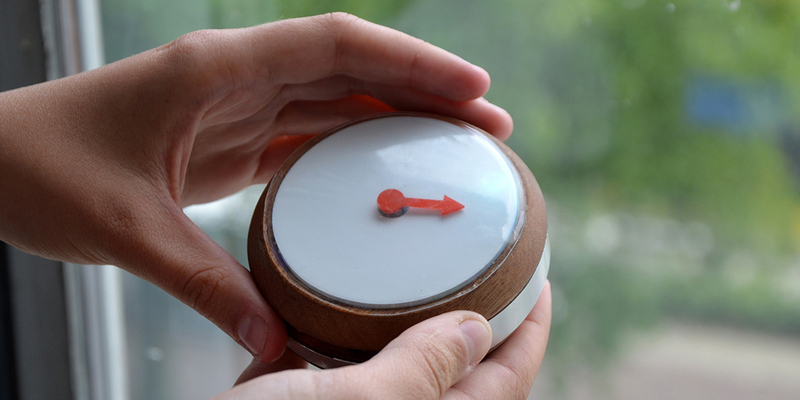 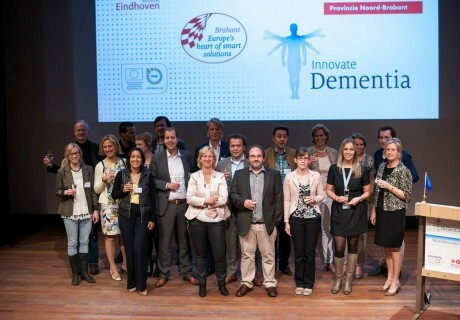 Homing compass, navigation for people with dementia. 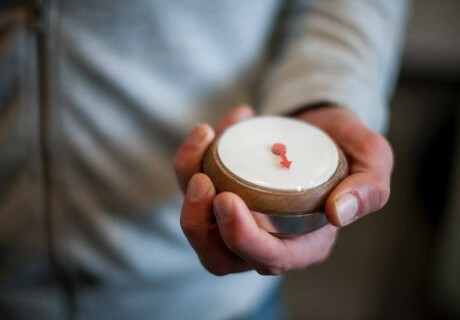 Our current smart devices are difficult to use by people with dementia, therefore we designed a familiar and easy to use compass that helps people with dementia find their home. 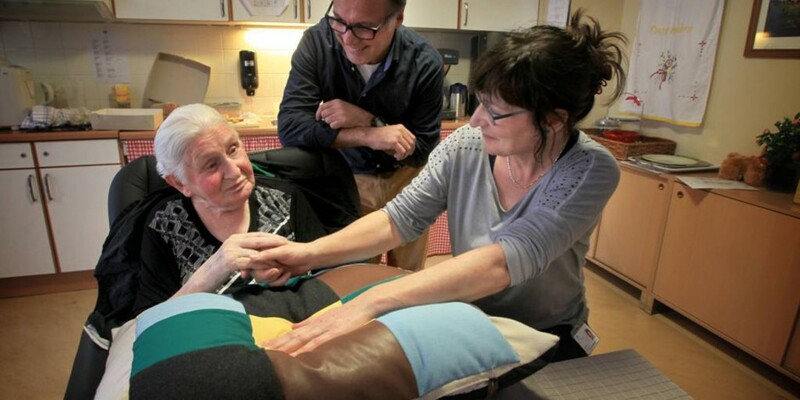 The experience pillow allows for people with dementia, together with their family members, to explore sound fragments from their past. 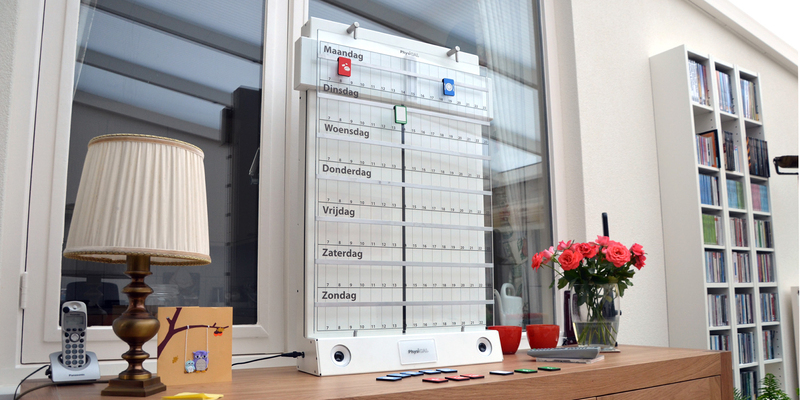 Physical, a calendar for people with dementia. 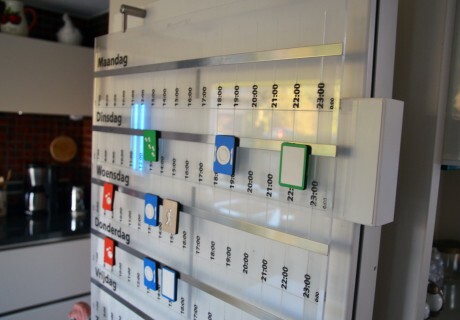 Through an inclusive design process the needs of independent planning are addressed through this tangible planning board. 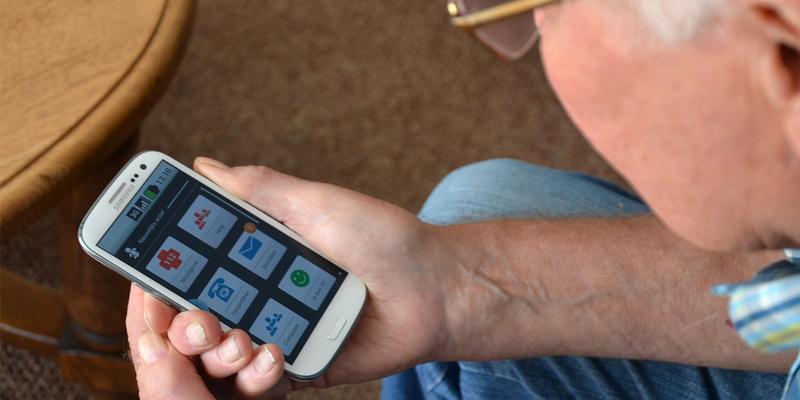 Colaboration with GoCiety we have evaluated and redesigned the interface for the GoLivePhone.